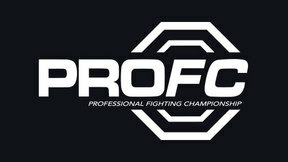 ProFC: Russia Cup Stage 1 from November 13, 2010 in Rostov Oblast, Russia. 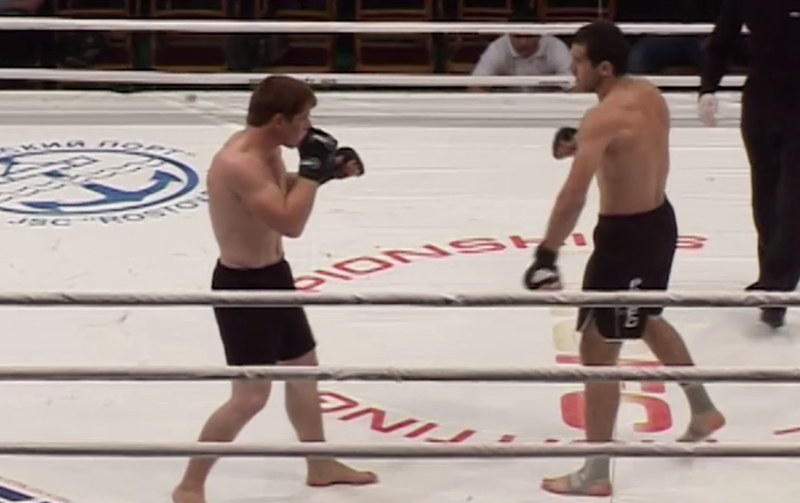 Zubaira Tukhugov vs Rasul Shovhalov ProFC: Russia Cup Stage 1 Sat, Nov 13, 2010 (12:23) Zubaira Tukhugov vs Rasul Shovhalov at ProFC: Russia Cup Stage 1 from November 13, 2010 in Rostov Oblast, Russia. 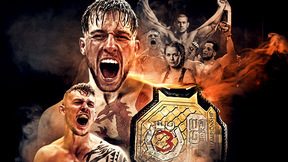 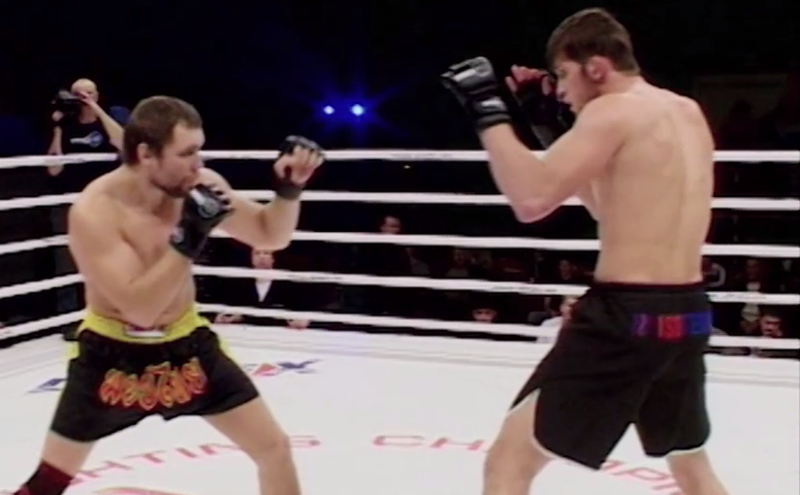 Kirill Sukhomlinov vs Ustarmagomed Gadjidaudov ProFC: Russia Cup Stage 1 Sat, Nov 13, 2010 (12:56) Kirill Sukhomlinov vs Ustarmagomed Gadjidaudov at ProFC: Russia Cup Stage 1 from November 13, 2010 in Rostov Oblast, Russia. 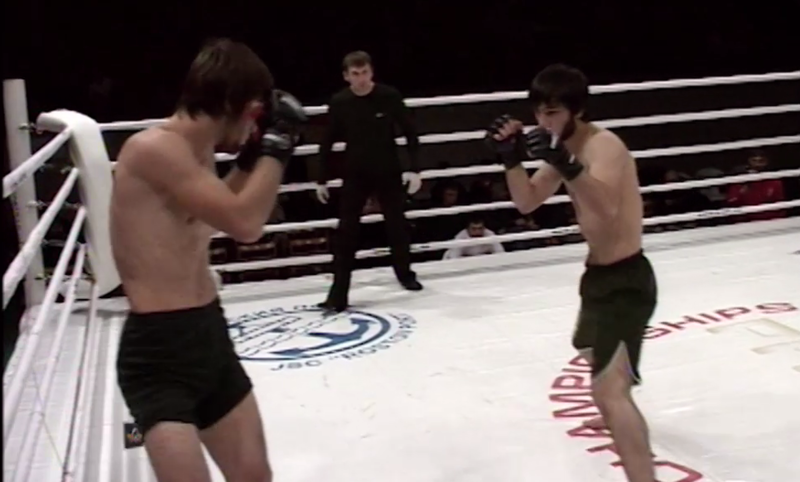 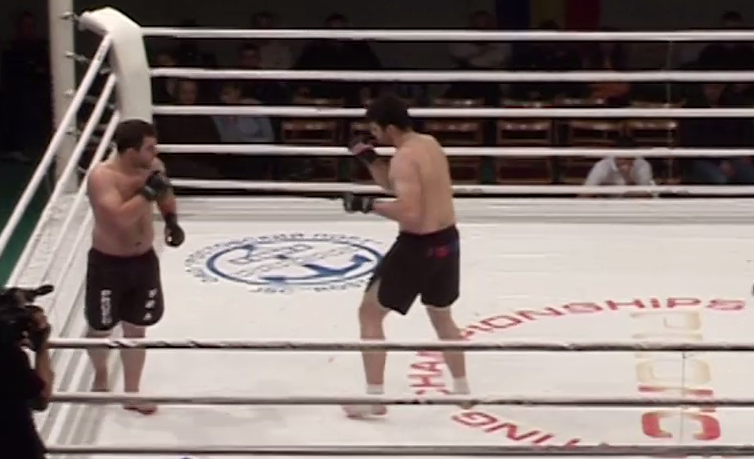 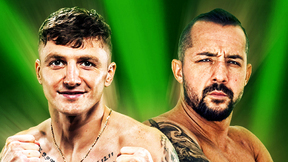 Magomed Aldiev vs Aslan Algeriev ProFC: Russia Cup Stage 1 Sat, Nov 13, 2010 (7:29) Magomed Aldiev vs Aslan Algeriev at ProFC: Russia Cup Stage 1 from November 13, 2010 in Rostov Oblast, Russia. Shamil Abdulkhalikov vs Bislan Amagov ProFC: Russia Cup Stage 1 Sat, Nov 13, 2010 (3:14) Shamil Abdulkhalikov vs Bislan Amagov at ProFC: Russia Cup Stage 1 from November 13, 2010 in Rostov Oblast, Russia. 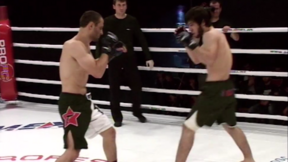 Bislan Amagov vs Khidinarbi Kurbanismailov ProFC: Russia Cup Stage 1 Sat, Nov 13, 2010 (13:00) Bislan Amagov vs Khidinarbi Kurbanismailov at ProFC: Russia Cup Stage 1 from November 13, 2010 in Rostov Oblast, Russia. 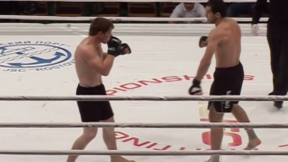 Abdul-Kerim Edilov vs Dmitry Surnev ProFC: Russia Cup Stage 1 Sat, Nov 13, 2010 (4:57) Abdul-Kerim Edilov vs Dmitry Surnev at ProFC: Russia Cup Stage 1 from November 13, 2010 in Rostov Oblast, Russia. 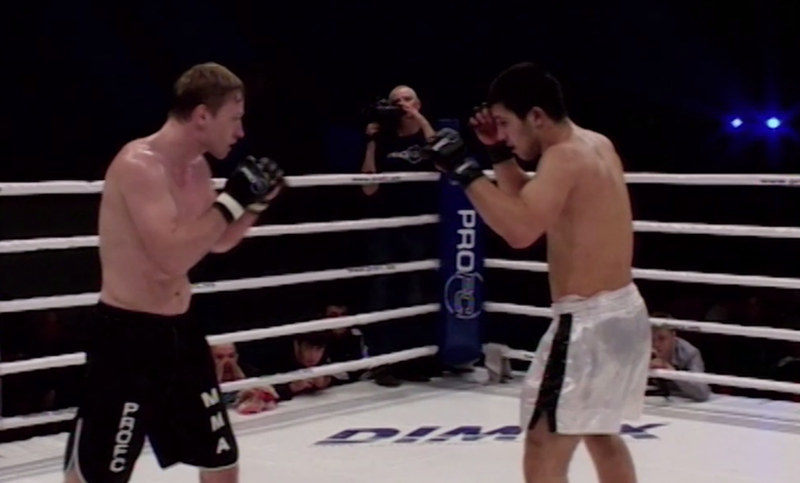 Murad Kamilov vs Mikhail Kolobegov ProFC: Russia Cup Stage 1 Sat, Nov 13, 2010 (13:54) Murad Kamilov vs Mikhail Kolobegov at ProFC: Russia Cup Stage 1 from November 13, 2010 in Rostov Oblast, Russia. 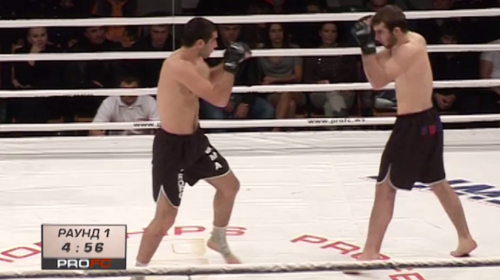 Ruslan Magomedov vs Rasul Musrailov ProFC: Russia Cup Stage 1 Sat, Nov 13, 2010 (6:27) Ruslan Magomedov vs Rasul Musrailov at ProFC: Russia Cup Stage 1 from November 13, 2010 in Rostov Oblast, Russia. 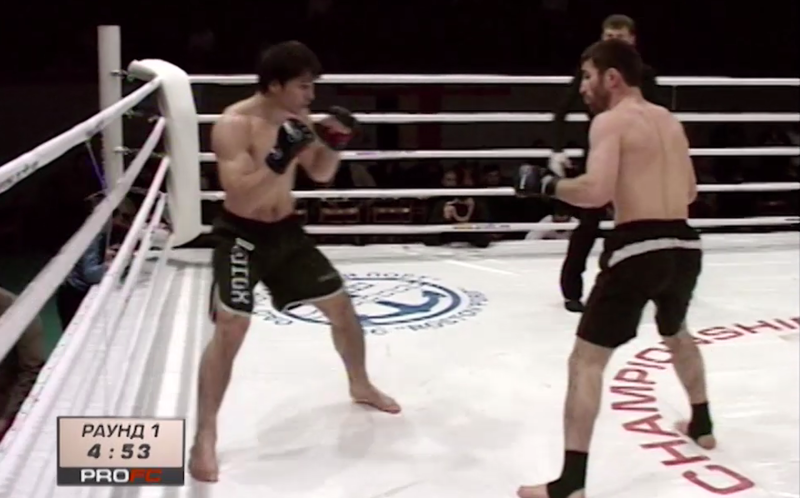 Zubaira Tukhugov vs Murad Abdulaev ProFC: Russia Cup Stage 1 Sat, Nov 13, 2010 (7:40) Zubaira Tukhugov vs Murad Abdulaev at ProFC: Russia Cup Stage 1 from November 13, 2010 in Rostov Oblast, Russia. 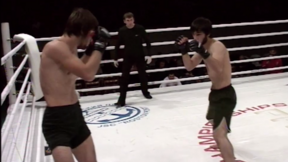 Shamil Abdulkhalikov vs Khidinarbi Kurbanismailov ProFC: Russia Cup Stage 1 Sat, Nov 13, 2010 (5:33) Shamil Abdulkhalikov vs Khidinarbi Kurbanismailov at ProFC: Russia Cup Stage 1 from November 13, 2010 in Rostov Oblast, Russia. 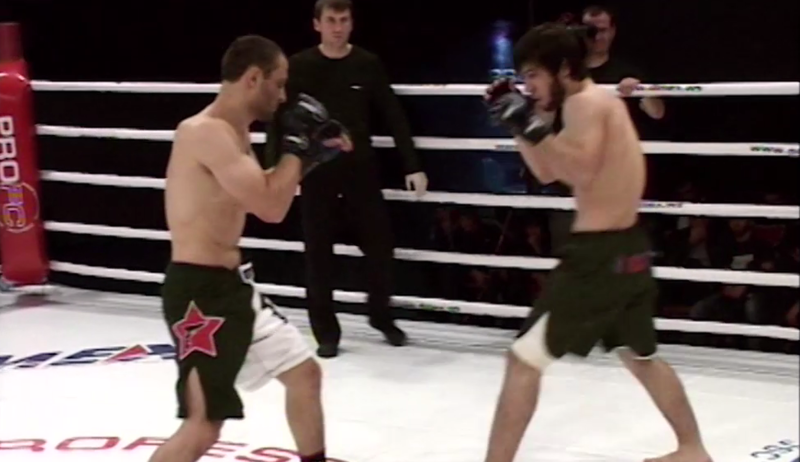 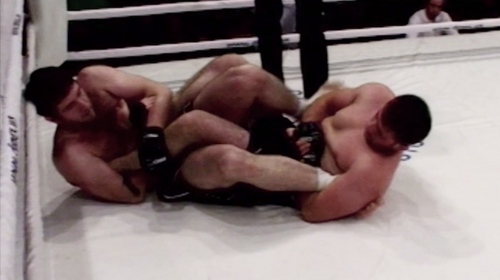 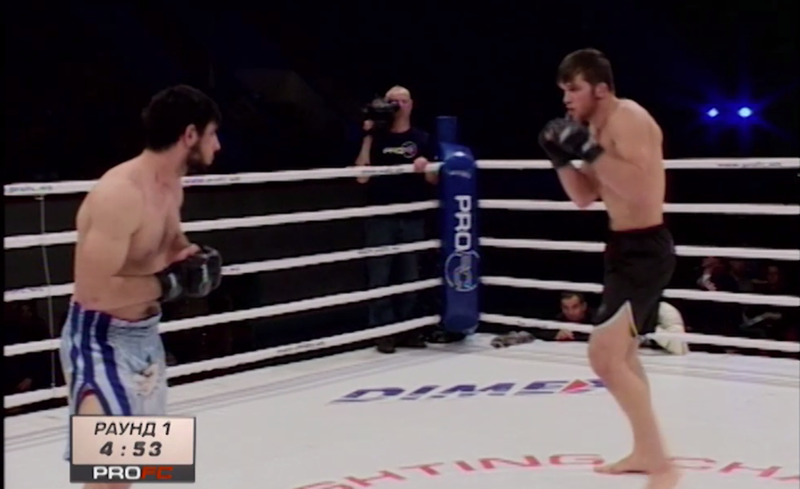 Abdul-Kerim Edilov vs Murad Kamilov ProFC: Russia Cup Stage 1 Sat, Nov 13, 2010 (3:40) Abdul-Kerim Edilov vs Murad Kamilov at ProFC: Russia Cup Stage 1 from November 13, 2010 in Rostov Oblast, Russia. 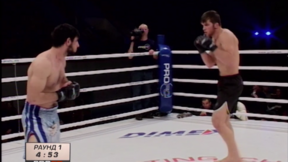 Ruslan Magomedov vs Murad Magomedov ProFC: Russia Cup Stage 1 Sat, Nov 13, 2010 (6:32) Ruslan Magomedov vs Murad Magomedov at ProFC: Russia Cup Stage 1 from November 13, 2010 in Rostov Oblast, Russia.